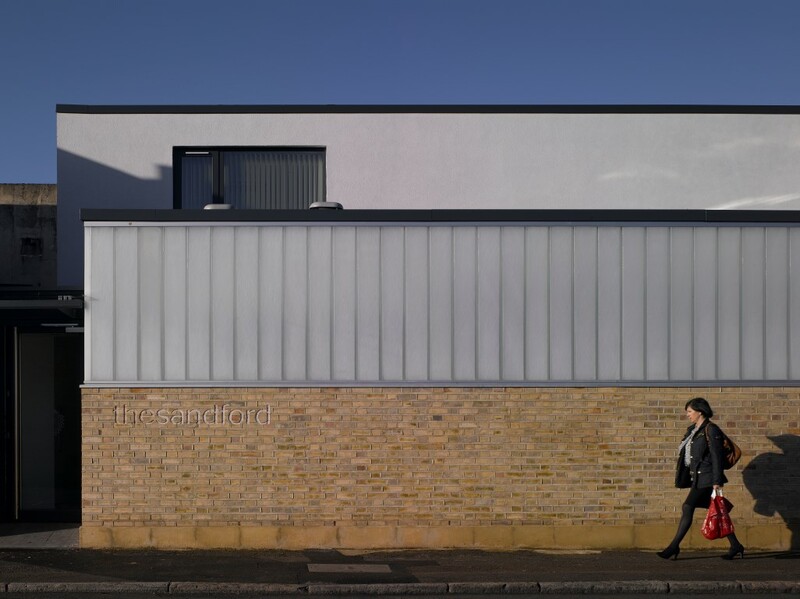 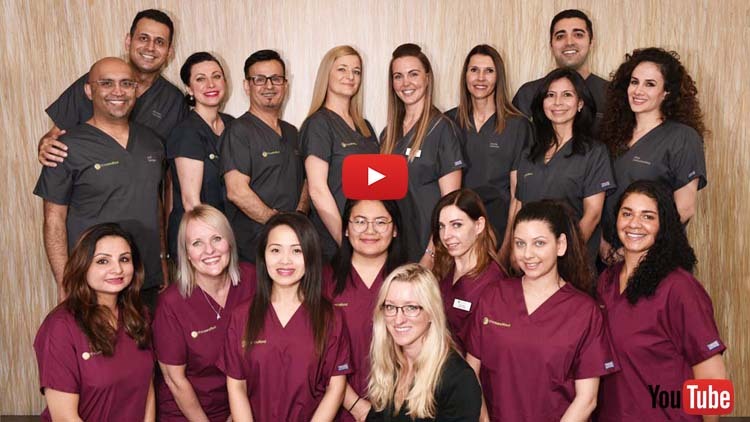 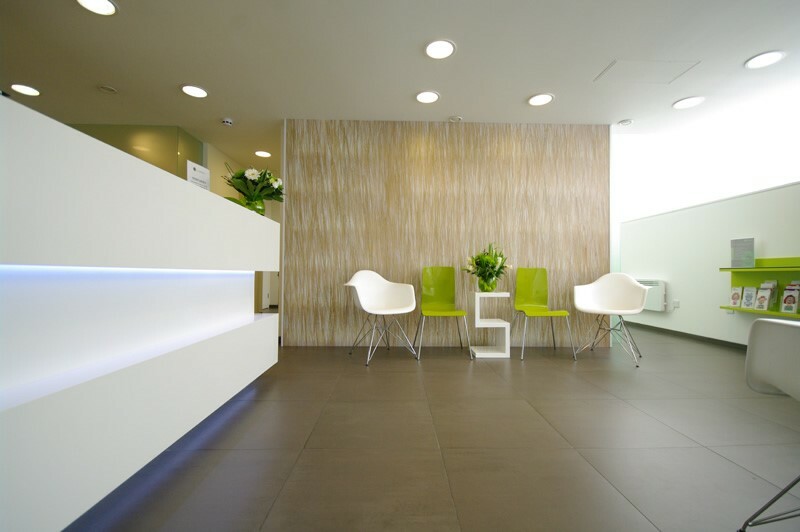 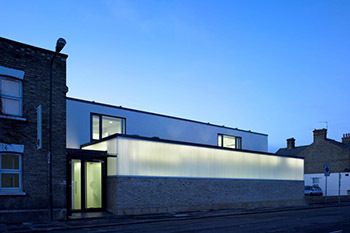 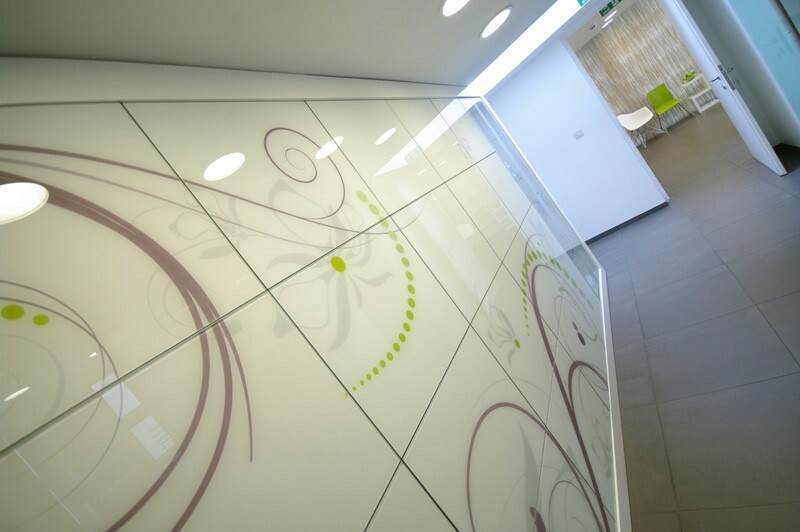 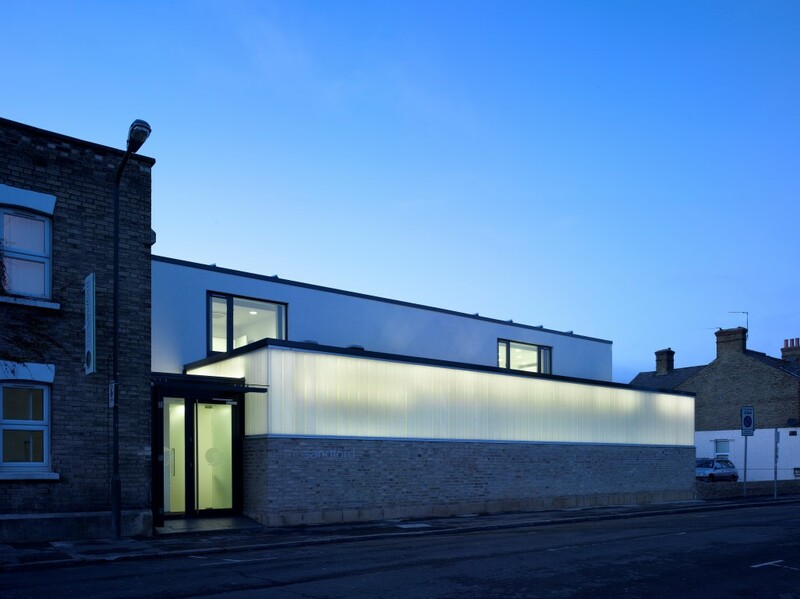 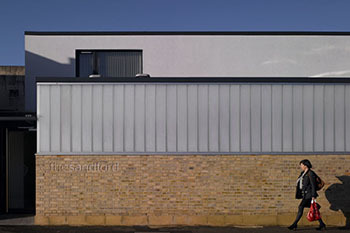 "Creating smiles that change lives"
Welcome to The Sandford, one of the most highly regarded cosmetic and advanced dentistry centres in South East London and Kent. 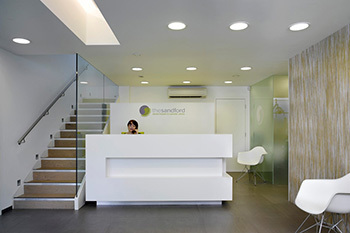 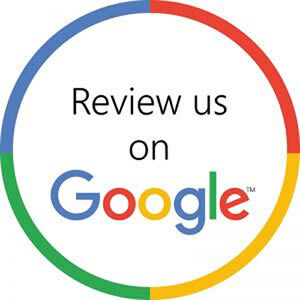 Our patients are at the heart of our ethos and our primary aim is to make your treatment as comfortable as possible, with the highest standards of dental care. 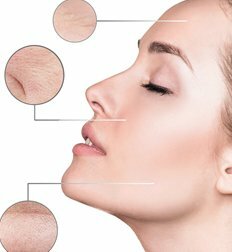 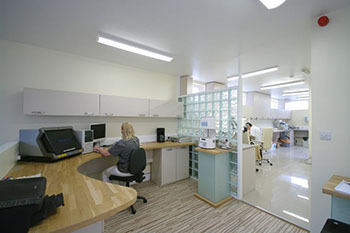 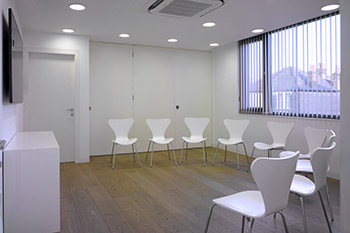 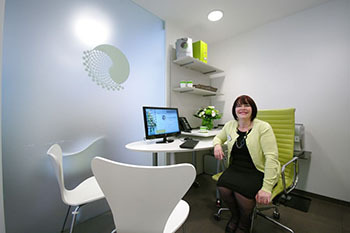 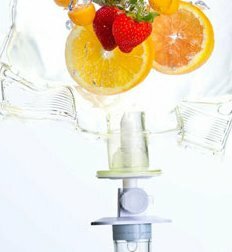 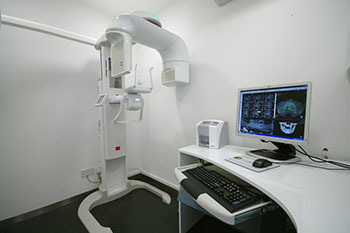 Our state of the art clinic provides a welcoming and relaxing atmosphere for your treatment. 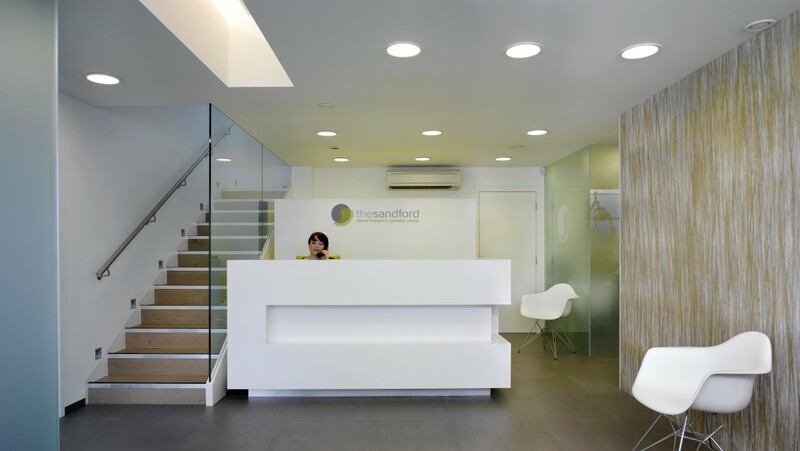 From the moment you arrive, you will be greeted by our warm and friendly reception team, who will guide you using their extensive knowledge and experience. 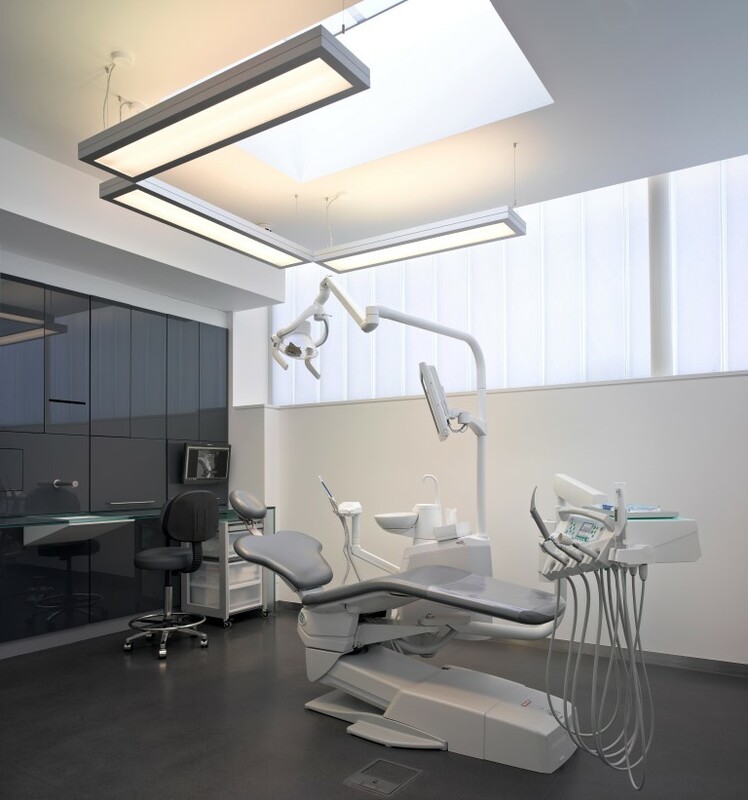 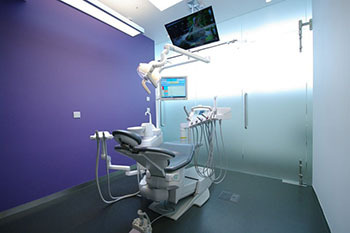 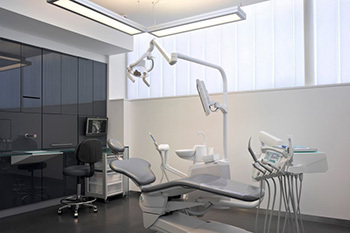 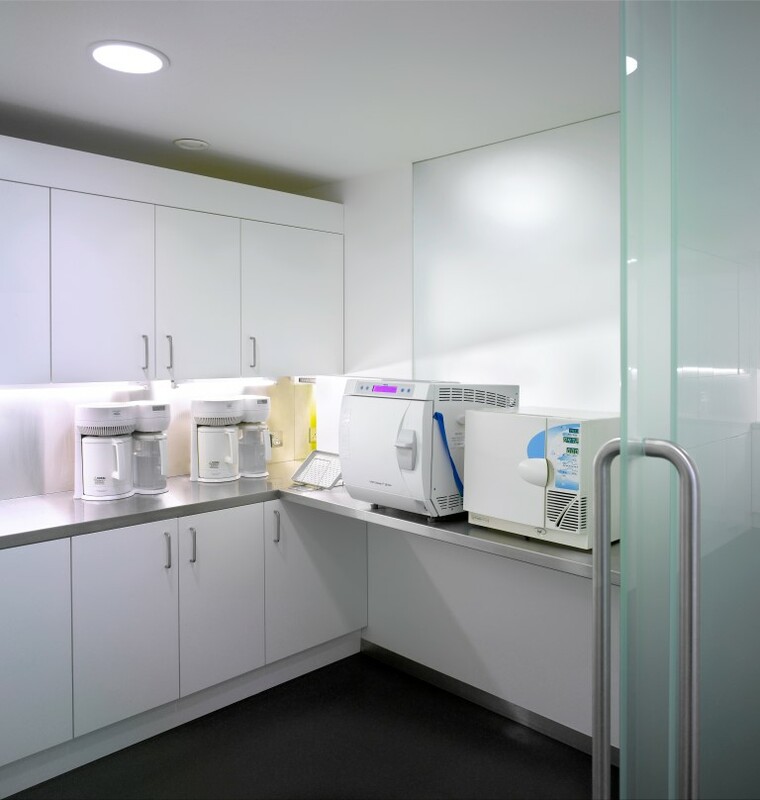 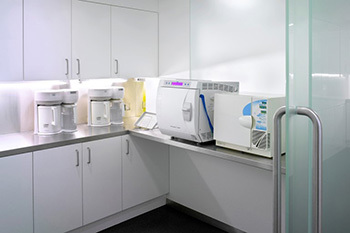 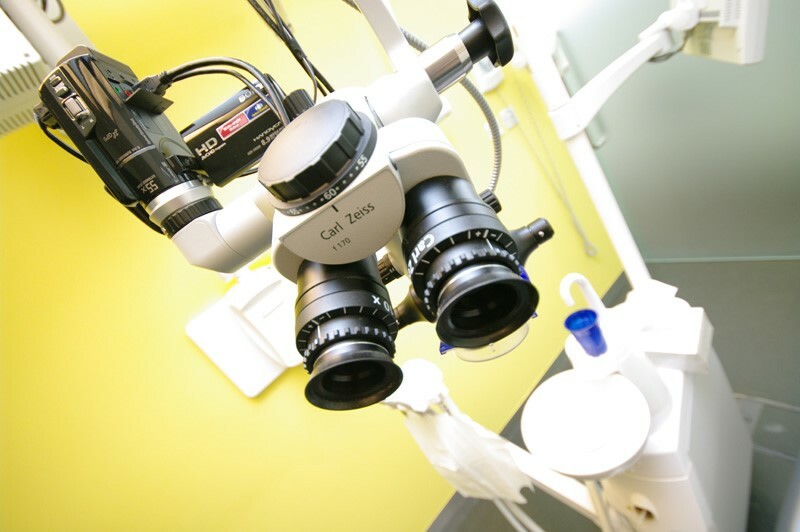 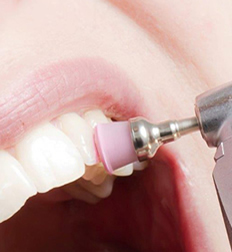 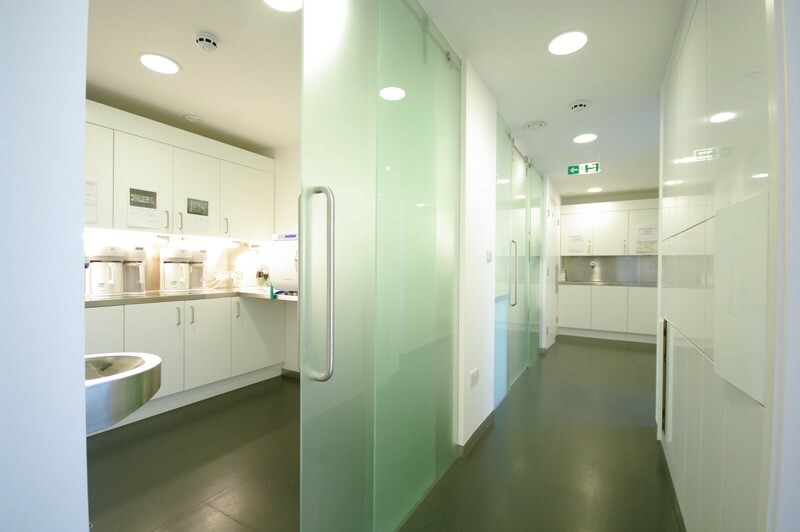 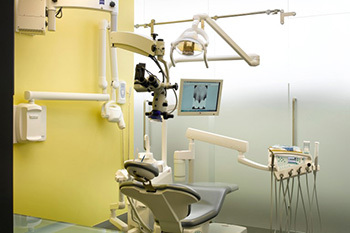 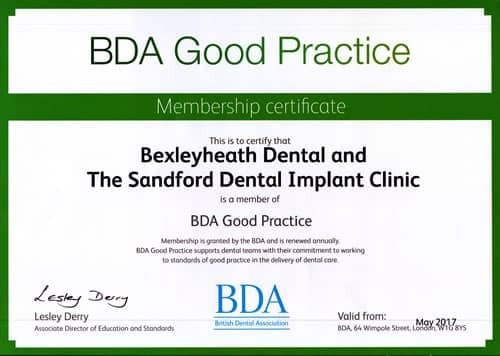 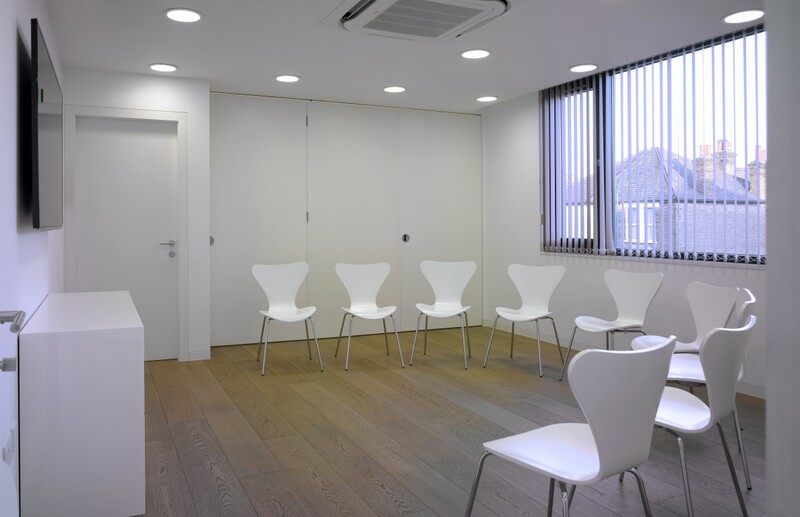 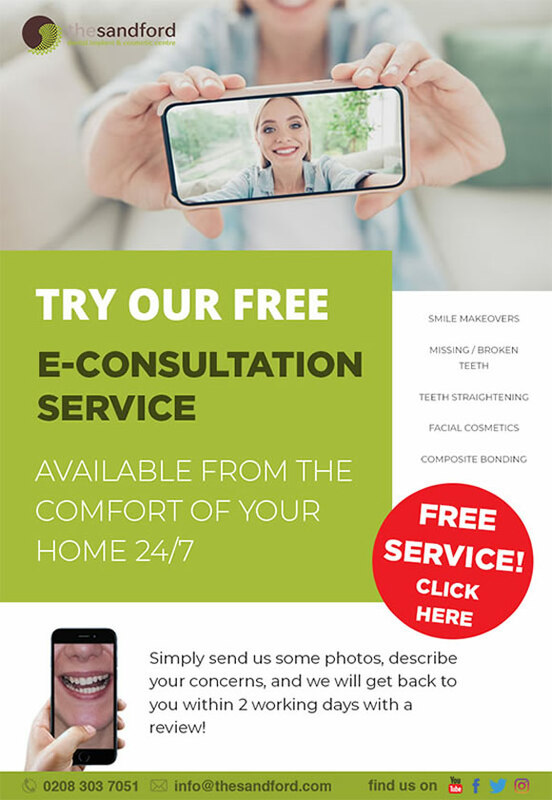 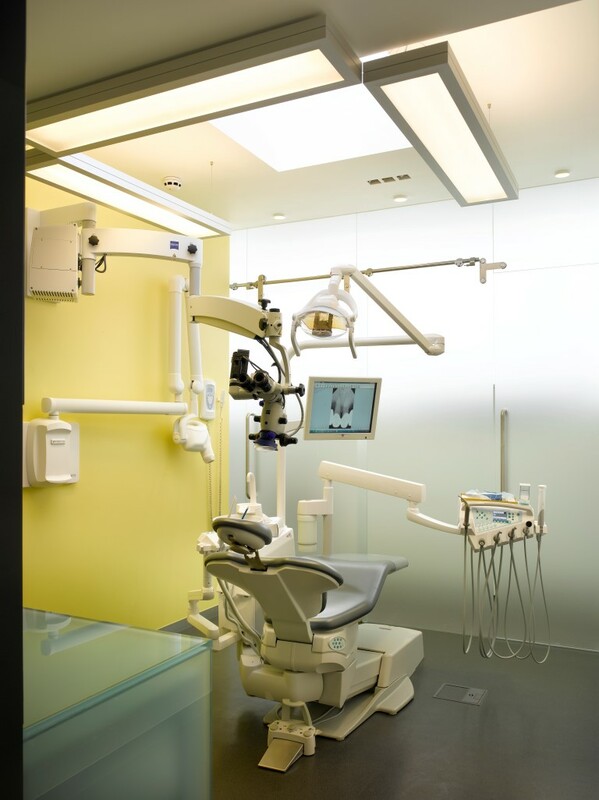 Our purpose-built practice is fitted with the latest innovative equipment and we pride ourselves in being one of a few referral centres in the South East that has all dental specialities under one roof. 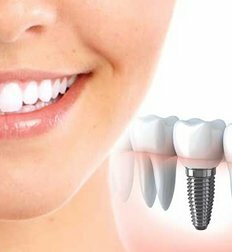 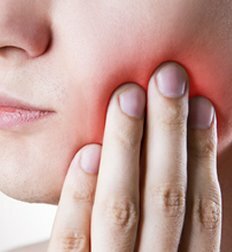 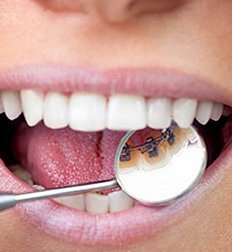 As a result, we are able to carry out multidisciplinary advanced and complex treatments which may not be possible at many dental practices. 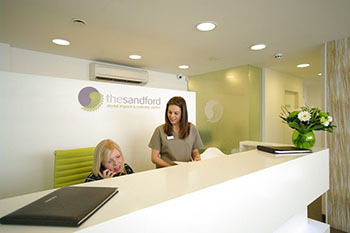 The Sandford passes all Care Quality Commission standards.